SYD’s purpose is to provide rescue, rehabilitation and rehoming of vulnerable & at risk dogs in Yorkshire. 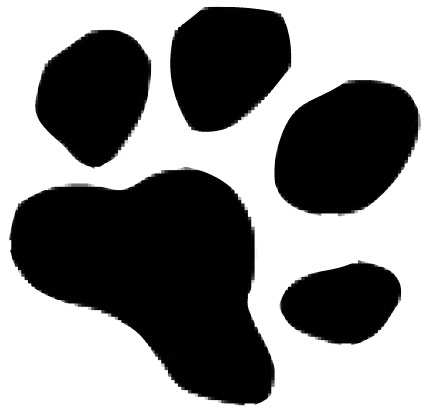 SYD strives to provide educational tools and support to ensure appropriate and stable dog ownership; the aim being to reduce the number of vulnerable dogs in Yorkshire. SYD is a new Dog Rescue based in the Dales that covers all of Yorkshire. SYD has kennels but also relies on Fosterers to help in the rehabilitation and rehoming of the dogs. Would you like to help the dogs staying at SYD? Why not send a gift from the SYD wish-list to this address? Dogs adopted from Saving Yorkshire’s Dogs come with five Weeks Free pet insurance – whatever their age! Please follow this link, register for a Pets at Home VIP account and select to assist SYD. It is important that you list Catterick as your preferred store as that is the only store which currently provides the option to support SYD. IF you already have an account then please log in and amend your account accordingly. Here is the link to the website. Have you got what it takes to be a SYD dog fosterer? Please download and read this document and see whether it is for you. The purpose of this website is to provide information about SYD: the current situation and plans for the future. SYD is totally run by volunteers who give of their time because they want to help dogs in Yorkshire that find themselves in desperate situations and require help. The aim is to continually grow this website and to use it to provide behavioural guides and educational packs in addition to promoting initiatives and events. SYD also has a facebook page which is another good way of staying up to date with all things SYD.